Our global community of over 100 youth thought leaders work alongside our senior strategists, insights and creative teams to both inspire and validate direction, giving you the best of both worlds. These young leaders include students, entrepreneurs, young professionals, advocates for social change, artists, creators and other genre-specific experts. Their critical feedback, which we tailor to your brand and project, gives you the strategic advantage you need in today’s market. 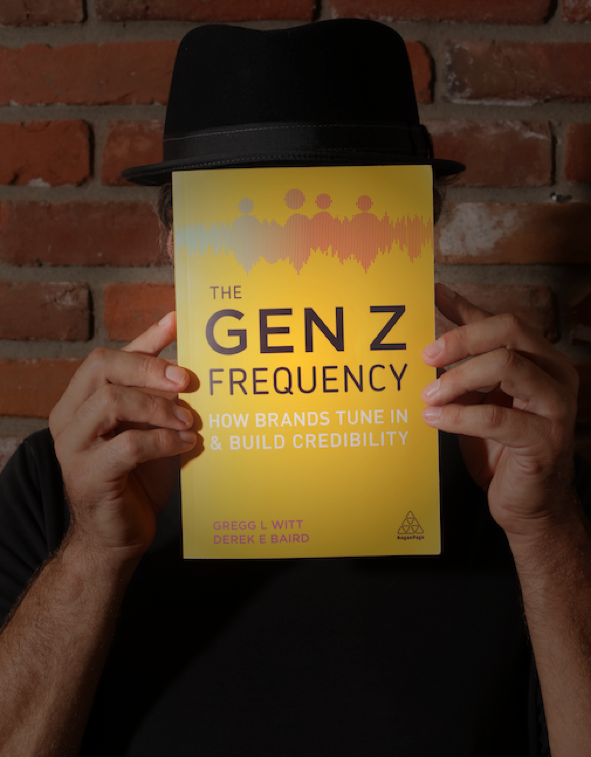 I can’t think of a more effective way to have a brand resonate in the minds of Gen Z than to share the values that Gen Z align with. The truth of the matter is that today, brands not only need to convince youth to purchase their product, they need to convince them to choose their brand. gets when audience feedback, new ideas, and solutions are needed. Our brand strategists and vetted Gen Z Council representatives can be deployed to assist quickly and decisively. Involve expert, experienced young people as participants in problem solving and ideation, to help you check your assumptions at the door and see new perspectives about your target audience segment. Our council rounds out the youth expertise in any room. Our diverse and adept team of cultural experts bring authenticity and realtime feedback on ideas and keep your team on the express track. Youth culture insiders and subject matter experts have their finger on the pulse of what young people want and need. Don’t get left behind, be where the future is unfolding. Want to bring youth lifestyle insiders and subject matter experts in as a part of your team? Engage Youth Co. can help!